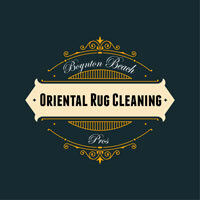 Our team at Boynton Beach Oriental Rug Cleaning Pros has gained much expertise in the area of water damage restoration after years of experience serving fabric-related issues caused by water. While it may seem strange or even unlikely, water has the dangerous ability to ruin fabric, particularly the fabric of your rug or carpet. 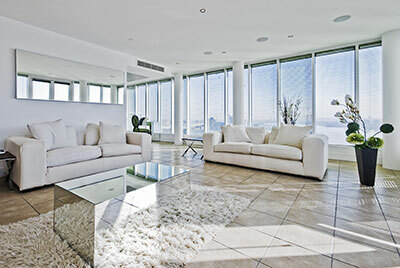 Many rug owners believe that after exposure to water, a rug can be left out to dry and the problem will resolve itself. Unfortunately, this is not the case. Exposure to water can actually lead to your carpet sustaining more and more damage over time unless it is proper treated and restored. It’s important to note that it’s extremely difficult to tell the difference between clean water and water that might be infected with bacteria or other forms of pollutions. The bacteria found in some unclean water can quickly lead to health problems over time, and in the case of a drenched rug, you’ll find that a similar condition will occur. Regardless of the material your rug is made of, prolonged exposure to water or drying in the wrong environment will make its fabric rough and cause it too shrink. Similarly, the presence of moisture within the interior of your home can quickly lead to mold; however, if your carpet has been damaged by water, don’t panic—let our Rug Pros take care of the problem, servicing your rug or carpets by putting in the necessary time and effort to give these valuable assets the care they deserve. Our team is made up of trained professionals with long-time experience in restoring rugs from all forms of water damage. Each rug we treat receives customized care and attention depending on its type and the extent of water damage it has sustained. We use solutions that are aimed at removing the effects of water damage without affecting the delicate fabric of the rug, and we’ve successfully been able to restore countless rugs back to their original, or improved, condition in no time. The presence of moisture in an indoors area can quickly lead to mold that's notoriously difficult to get rid of – the stench alone is worth giving us a call, to speak nothing of the potential allergies and respiratory difficulties that this fungus can cause. Much of our water damage restoration procedure revolves around reversing the process: more of the same poison frequently makes for the best antidote, so we'll be sure to apply copious amounts of water while restoring your carpet or rug. ​Our rug water damage restoration process starts with a thorough inspection of the rug before spinning it with a dusting machine, which removes the softer layer of grime and mold and makes water damage restoration easier throughout the rest of the process. Next, our staff targets the hardened stains, mold and other unwanted substances by soaking the rug in a custom concentration of shampoos and dyes – these cleaners remove even the most stubborn, encrusted mold and mildew and help to clean the rug both inside and out. 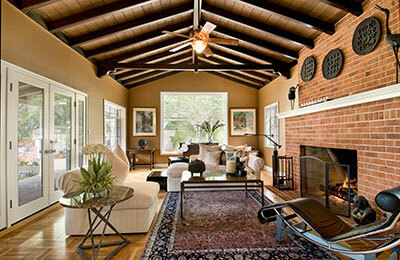 Finally, we let the rug dry in warm air, helping protect its natural luster and avoiding any subsequent water damage. At the end of our restoration process, you’ll find that your rug has not only been restored from its water damage, but you’ll see that our team has took the necessary steps to increase its durability and allow it to better withstand further accidents.